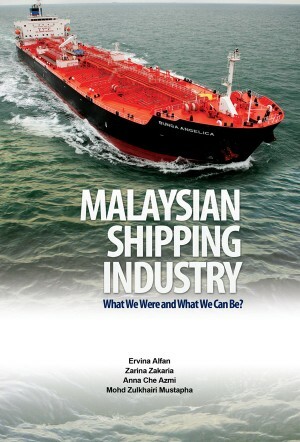 Title: MALAYSIAN SHIPPING INDUSTRY: What We Were and What We Can Be? 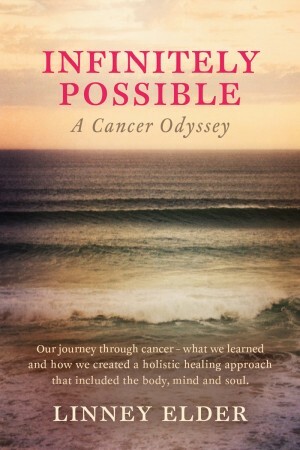 Infinitely Possible - A Cancer Odyssey - Our journey through cancer - what we learned and how we created a holistic healing approach that included the body, mind and soul. 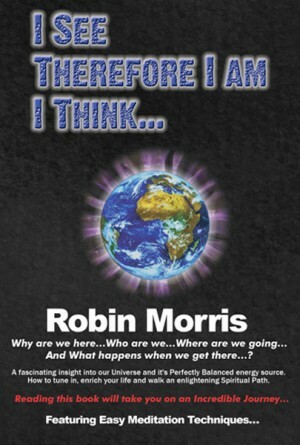 I See Therefore I Am I Think Why are we here...Where are we going ...and what happens when we get there...?